Recruitment for aviation SMEs can be tricky, especially if you don’t have sufficient hiring resources in all the right places. However, by learning more about what motivates Millennials, you can adapt your strategy and achieve better recruitment results. What do we know about Millennial employee preferences? New research highlights that 47% of Millennials prefer the prospect of working for an SME to being employed by a larger company. As an aviation SME, this gives you a distinct advantage in the current job market, which is driven by the labour workforce. However, company size alone is unlikely to be enough to get a sufficient number of Millennials on-board. 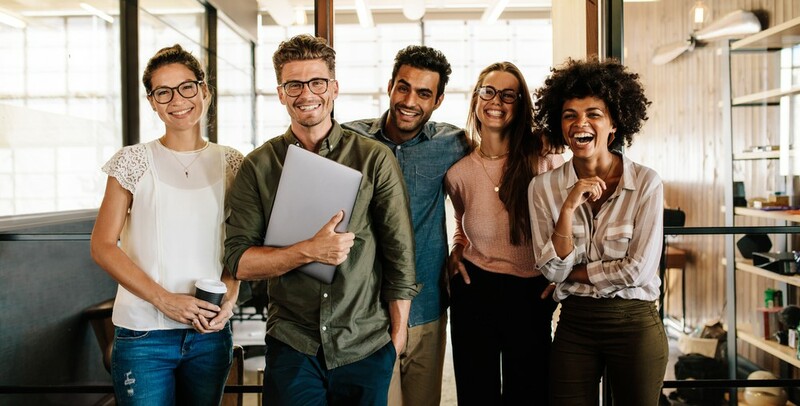 Therefore, you need to think about adopting a more intelligent approach to hiring Millennial staff, based on concrete data that provides insight into their professional preferences and motivations. With this in mind, let’s look at how recruitment for aviation SMEs can be improved in relation to Millennial staff. Advertise with digital technology: Millennials live on their digital devices. You need to optimise your job ads for Google, and for mobile devices specifically. Try reaching out to both active and passive candidates using social media and job-specific forums. And, ensure you streamline your application process to make it as convenient as possible across all digital platforms. Adapt your employer brand: Review your employer brand to make sure it addresses the things Millennials care about (work/life balance, social responsibility etc.). This review should include your job ads, social media channels and company website. Also, think about creating a dedicated careers site to promote your employer brand and answer candidates’ questions. Create educational pathways: Many Millennials have the skills to work in aviation, but choose industries they perceive as more accessible instead. Establish clearly-defined pathways with higher-education bodies and training facilities to help them find a route into the industry. Or, establish your own training programme, like Boeing, Airbus and others have done in the past. Emphasise progression opportunities: Millennials are likely to be in the early stages of their career, making progression a key consideration. Establish a mentorship programme to provide beneficial in-work training and ensure they get to work on exciting projects, rather than menial or repetitive tasks. Position your job as an experience that will enhance their aviation career. All this can be a lot to take on as an SME. However, by partnering with a specialist aviation recruiter such as AeroProfessional, you can augment your existing resources without significantly increasing your overheads. Hire Millennial staff with the technological skills to take you into the next phase of aviation by calling on the experts at AeroProfessional.